If any players from the website that has signed to a team please let me know! I would love to post your story. 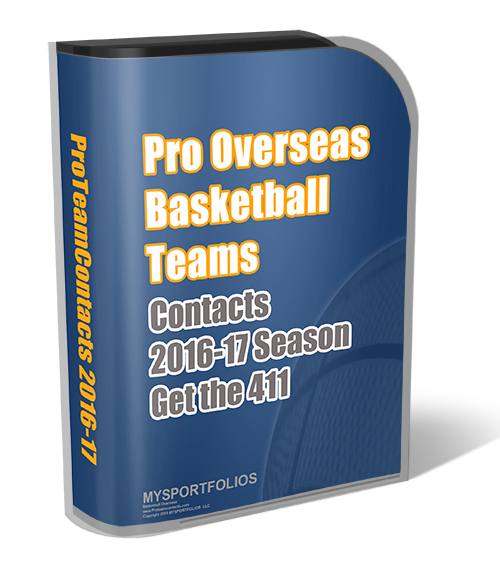 Now is the time to get game the season overseas is approaching fast. Due to the Olympics some leagues have to start a little bit later. Stay in shape and be ready to play! Hi my name is Algie Warren i’m 5’11, I’m a hustler and strong 3 point shot and middle range jump also I would to play ball for you! Hi my name is Jonathan Evans i’m 6’0, im a hustler, good shooting play hard on both ends of the court, I would like to play ball for you.